We’re excited to announce that NOW supplements are now available to all practitioners in Canada. NOW has been a leader in the natural products industry since 1968. 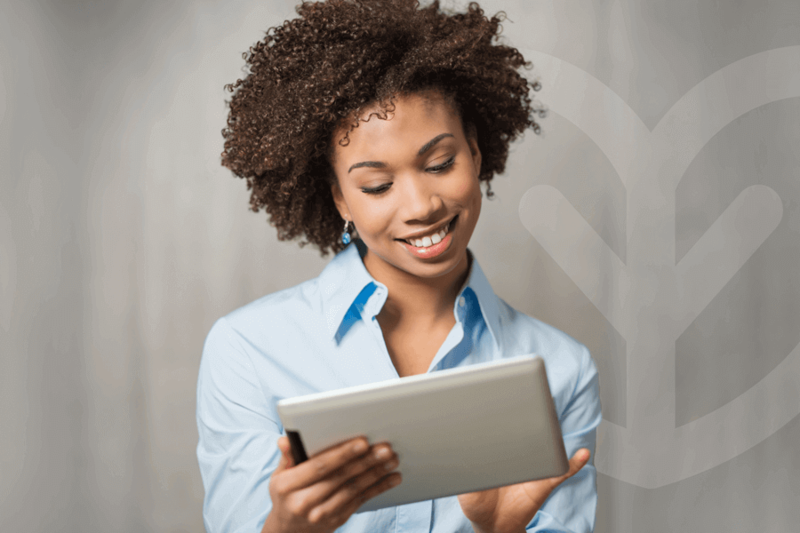 Their mission is to provide value in products and services that empower people to lead healthier lives. 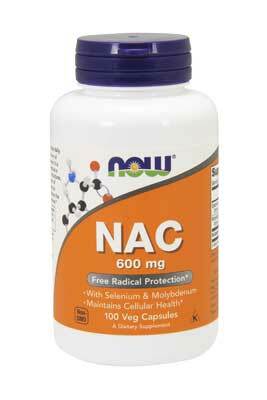 N-Acetyl Cysteine (NAC) is a stable form of the non-essential amino acid L-Cysteine. 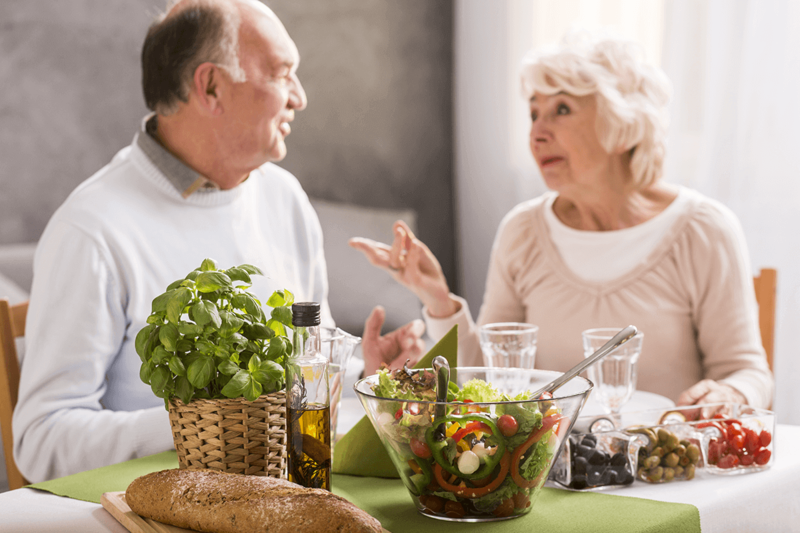 It is a sulfur-containing amino acid that acts as a stabilizer for the formation of protein structures, and is also necessary for the formation of glutathione. 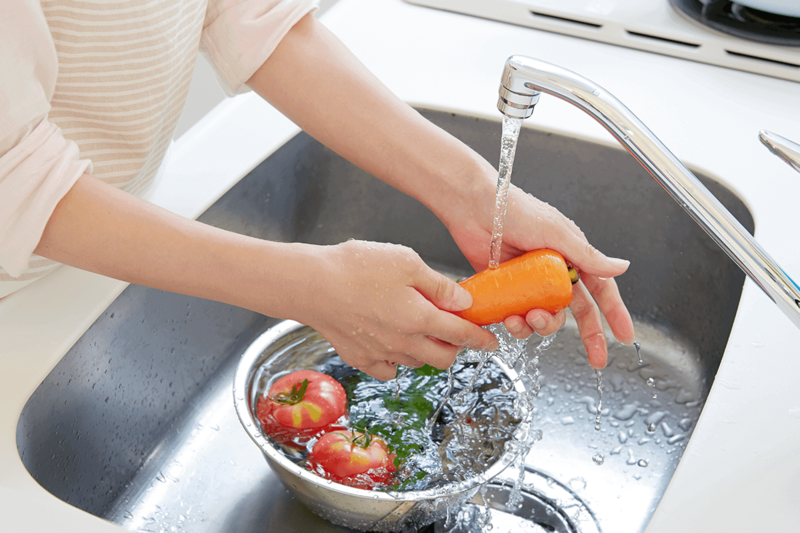 Molybdenum and Selenium are essential trace minerals that facilitate the production of several important enzymes. 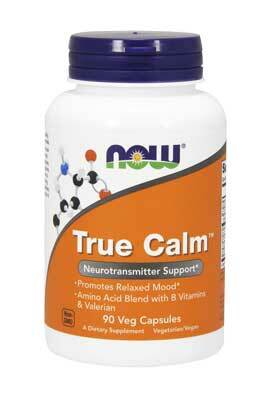 True Calm™ is a combination of amino acids and their cofactor nutrients formulated to support the normal production and function of calming neurotransmitters in the brain. * True Calm™ includes GABA and glycine, two amino acids that promote relaxed state of mind, along with Taurine, another amino acid with calming properties. 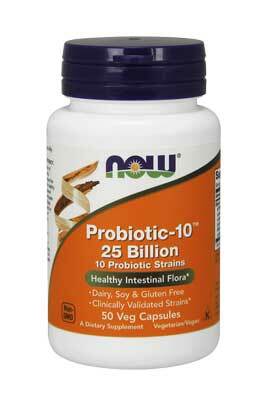 * These nutrients are blended with Valerian, which is known to interact with the GABA receptors in the nervous system. 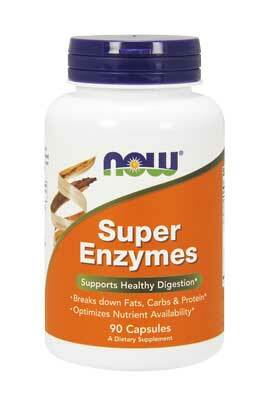 NOW® Super Enzymes is a comprehensive blend of enzymes that supports healthy digestion. * Formulated with Bromelain, Ox Bile, Pancreatin and Papain, Super Enzymes helps to optimize the breakdown of fats, carbohydrates and protein. 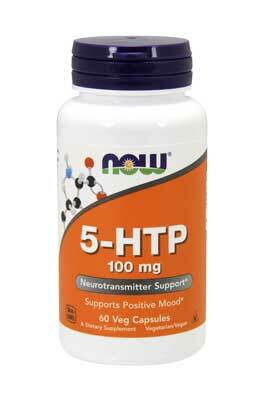 5-HTP, the intermediate metabolite between the amino acid L-tryptophan and serotonin, is extracted from the seed of an African plant (Griffonia simplicifolia). 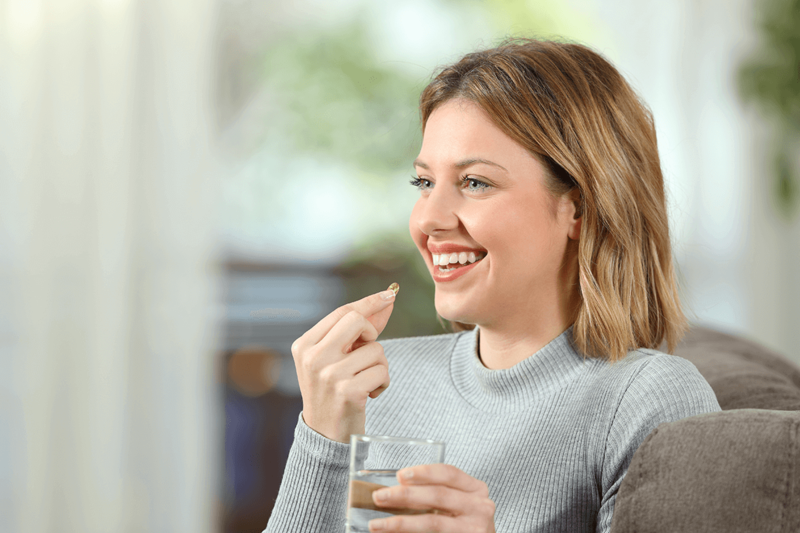 NOW® Probiotic-10™ offers a balanced spectrum of live organisms consisting of acid-resistant probiotic bacterial strains that are known to naturally colonize the human GI tract. 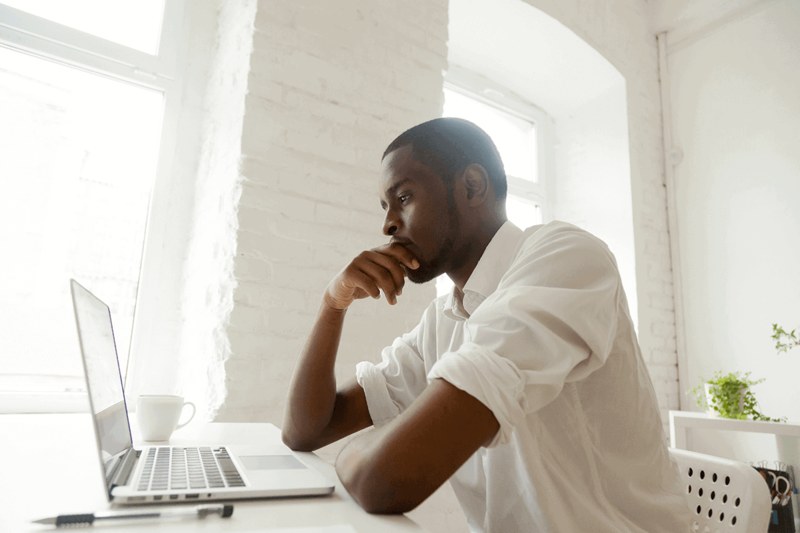 How Does Stress Affect the Body?